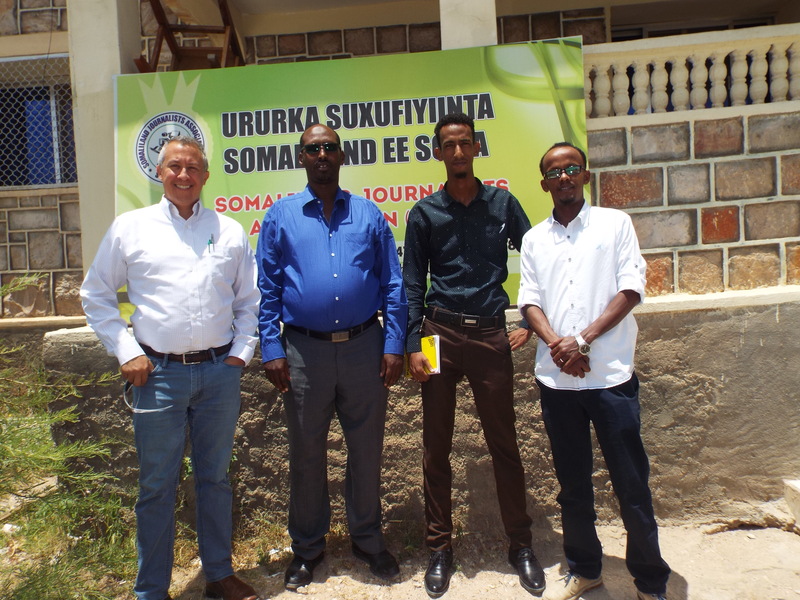 SOLJA successfully completed two days workshop scheduled 1-2 August 2017 in Berbera city. The workshop topic was ”Orientation training on role of media on Electoral process and supported by UNSOM. This workshop is intended to prepare journalists capacity to carry out journalism activities that constitute free and fair election occurrence of Somaliland, During the Workshop journalists are trained in necessary election reporting methods, the media code of conduct and also their role on partiality for feeding the public on trustful & facts to determine which one they vote for presidency. 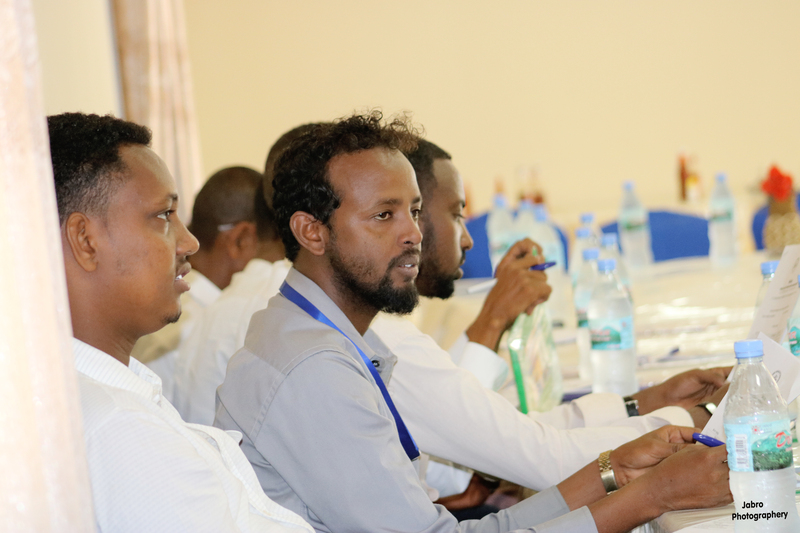 The training participants are from Berbera, Burao, Sheikh and Madhera. A total of 30 journalists gathered were 5 of them from Buroa, 3 Sheikh city, 1 Madhera and the rest are Berbera journalists. Another workshop is also planned where western regional journalists will gather in Hargiesa mainly from Boorama and Gebiley. 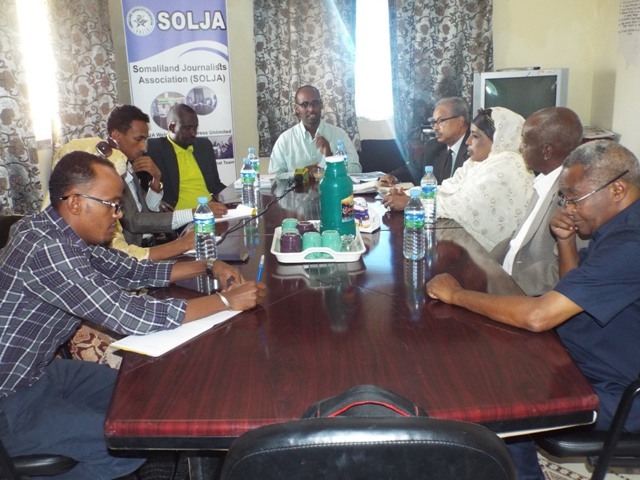 During the day 1: Berbera authorities and huge government officials officially opened the workshop and praised SOLJA for implementation and UNSOM for Funding. 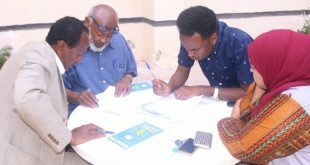 It was highly needed this training for eastern regions of Somaliland. As presidential elections is only 3 months are remaining. Hon: Ahmed Abokor, the former general direct of Ministry of Information & Current Director of Ministry of Education. 4.Finally, the Minister of Marketing & Investment officially opened. 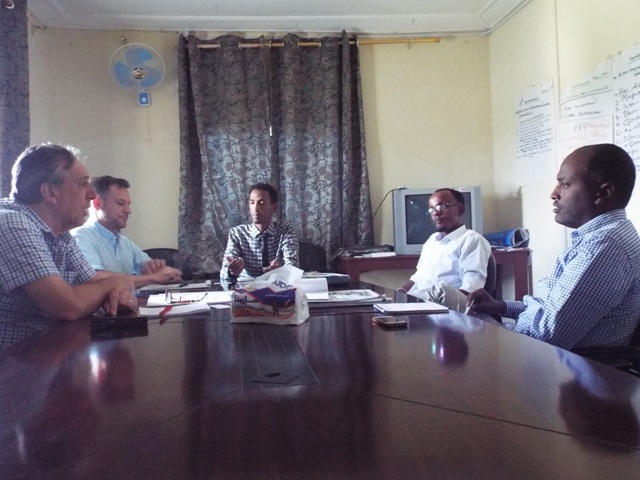 SOLJA officials: Director, Yahye Mohamed, the representative of Berbera region and the Programs Coordinator. 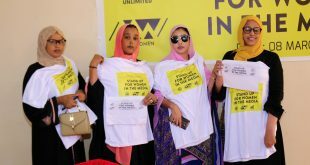 Lastly, the workshops have finished successfully according to the scheduled training materials, practical exercise sessions, Media code of Conduct for election distributions. group photo and conclusions. 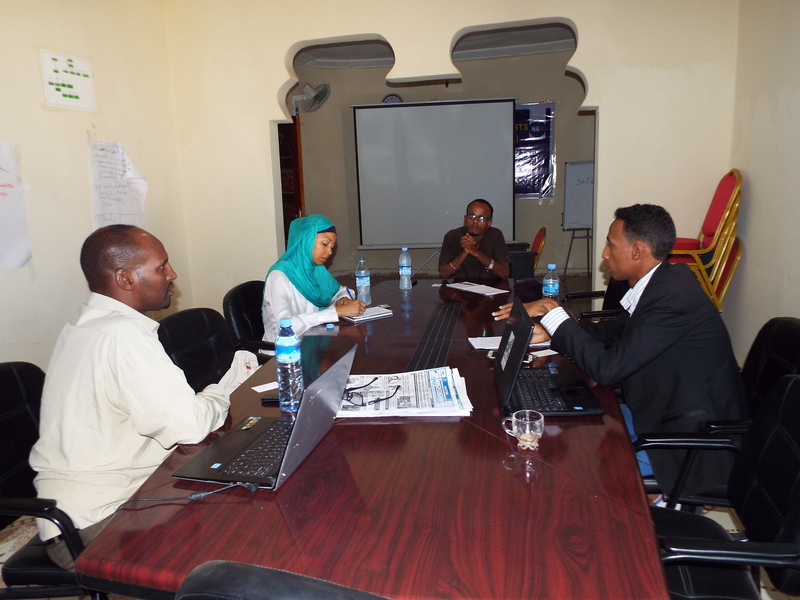 Shortly, we will prepare for the next workshop in Hargeisa for the next week inshalah. 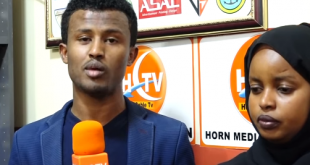 Next Briefing: Somaliland Elections and role of SOLJA-the largest media Association in the Horn of Africa.